Use a provisioning server to implement a configuration which forces the phone to use payload 101. 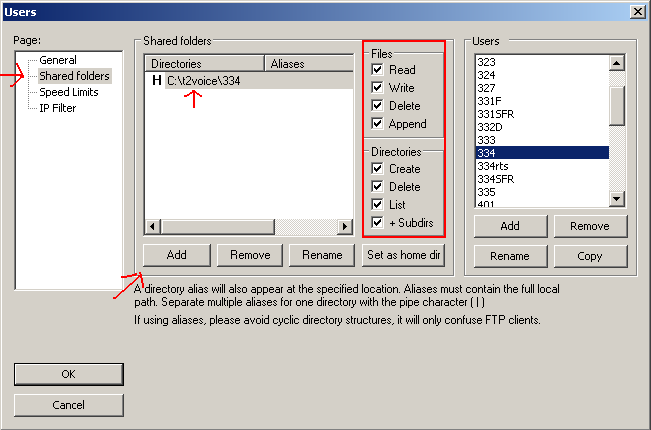 First create a new directory on the computer which will host the FTP server. This is the directory where we will later put the IP331 software. Go ahead and install by selecting all the default options presented. Via the Add button create a new account – call it 335 (as this will be the software version we will try first). Make sure the password is left blank – there will be no password. Click on Add and select the directory you created earlier. Make sure you tick all the boxes under Files and Directories – it isn’t the most secure, but this is for internal use only and it will reduce the chance of any possible connection issues. Now click OK. The server is now ready. That should be it for the server. Please also ensure the Windows firewall is switched off or both the server and the interface programs have exceptions. Switching the firewall off entirely reduces the chances of connectivity problems. 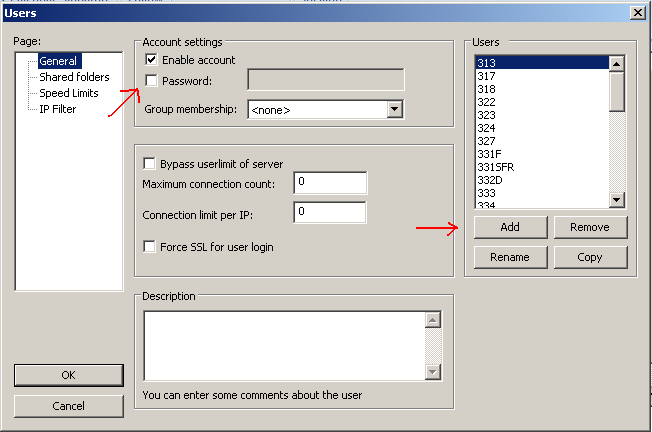 The IP331 should now reach out to the FTP server, retrieve the software and upgrade. 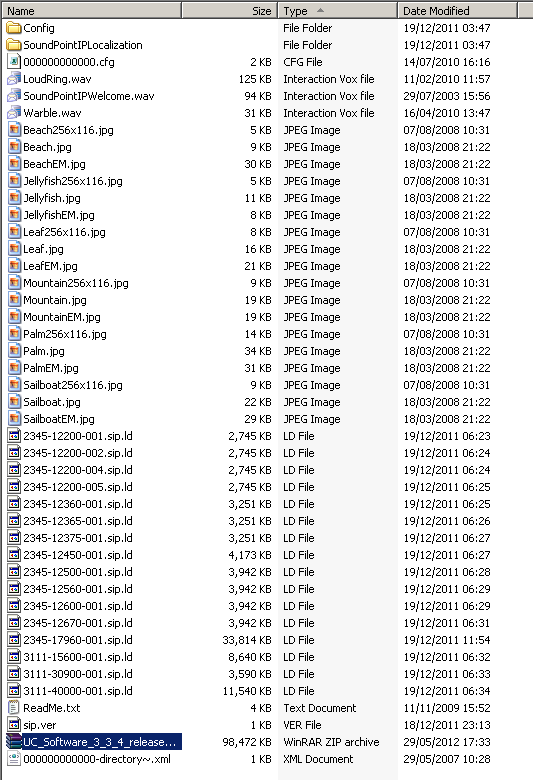 You should see activity on the FTP Interface as data is transferred. In order to downgrade / upgrade unpack the downgrade/upgrade software into the same directory which already contains the target software. Point the phone to the directory as per the guide above and the phone should retrieve the new BootROM and proceed with the downgrade / upgrade.